Owner and founder of Salon Hue, Shana brings over ten years of experience behind the chair. Shana specializes in on-trend cuts and color. She also provides make-up services for weddings and events. As with all Salon Hue stylist, Shana is always pursuing continuing education to bring the latest trends, techniques, and styles to the salon. 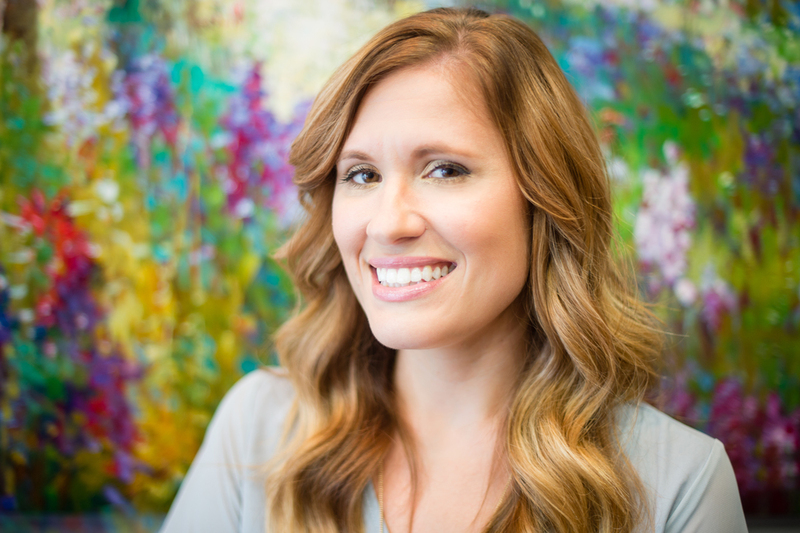 Jamie's years of experience are evident with every satisfied client that sits in her chair. Jamie offers full cut and color services.